BHS Qualified and Freelance Riding Instructors in Lincolnshire. Lincoln riding instructors and freelance riding instructors in and around the linconshire and lincoln areas. Including contact numbers and local area. Riding Instructors can be based at specific equestrian centres or many will travel to your facilities, if you’re lucky enough to have your own riding arena. Some freelance instructors offer specialist instruction in specific disciplines such as dressage or show jumping and others cover all espects of ridden work. 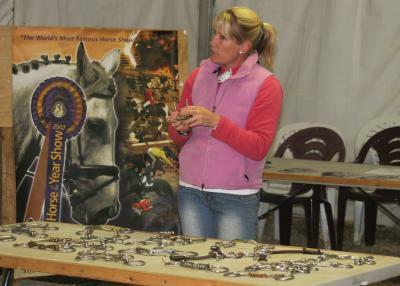 If you don’t have your own facilities use an instructor that works from a reputable riding school or equestrian centre. 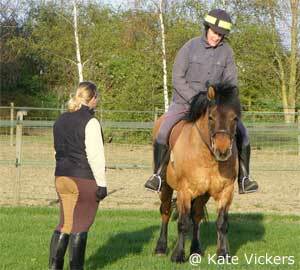 Training and teaching horses and people from total beginners up to advanced. Dressage and jumping. Many years of experience, please feel free to ring for a chat.